These Storage Box are available on www.buyusedlockers.com where they have a huge selection to choose from if we need additional supplies. These metal storage boxes are ideal for storing small valuable items at home, work or school. Each box is 12" wide x 12" deep x 14" high and can be locked with a common padlock or a built-in key or combination lock. 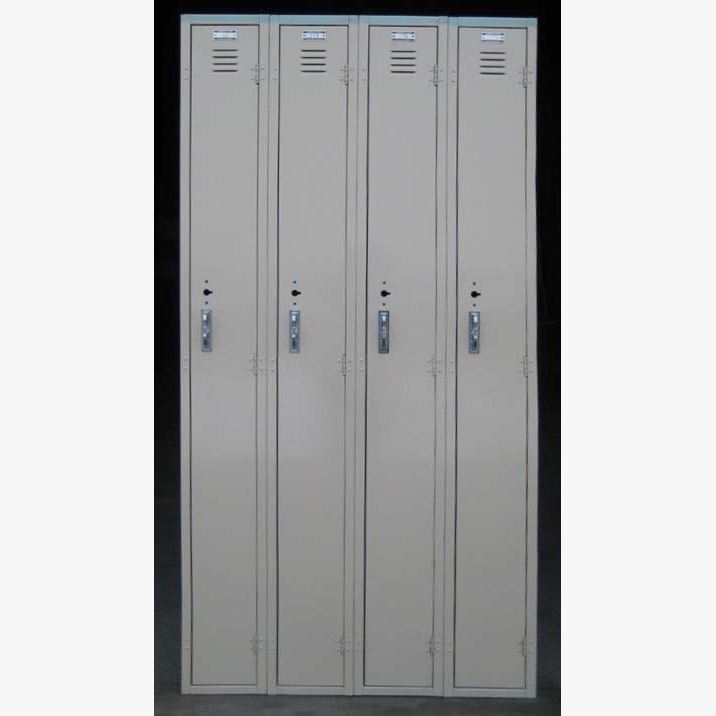 The doors have square perforations in them allowing for extra airflow and lets you see what is stored in the locker. These are new boxes but have been drastically discounted so we can clear up room in our warehouse.